Body-shaping treatments, like BodyFX™, BodyTite™ and FaceTite™, produce amazing results when it comes to reducing excess fat and cellulite, but do the beautiful body-contouring outcomes of these body-shaping approaches last? The answer depends. All bodies are unique. We all have different genetic makeups, body types and habits, so it’s not surprising that plastic surgery procedures will not only vary from person to person, but will also vary in length and longevity. Learn about what factors affect the results and longevity of body shaping. The human body isn’t static. We’re all subjected to the aging process, shifts in weight, changes in diet and other scenarios. When you receive a body-shaping treatment, such as an innovative radiofrequency-based procedure like BodyFX and FaceTite, the skin is tightened and excess fat is removed. However, because bodies are subjected to a variety of body-changing situations, the outcome of body shaping is also subject to change. Studies have shown that genes can impact how much fat is stored in the body, suggesting that perhaps some individuals are prone to gaining weight more so than others. 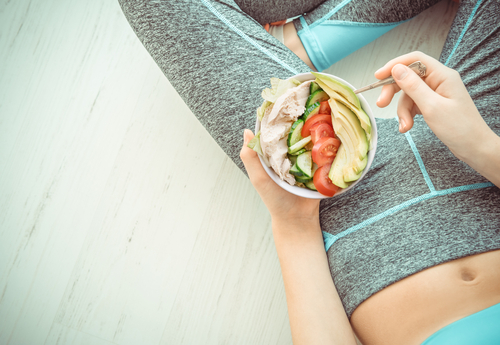 If you have been able to lose weight but struggle to maintain weight loss, you may find success with a body-shaping procedure. A well-balanced diet will help you remain at a healthy, stable weight. To help hold on to the positive outcomes of body-shaping treatments, it’s best to keep high-fat foods, sugar intake and carbohydrates to a minimum. You don’t have to be a CrossFit junkie to maintain a healthy weight. One recent report suggested that incorporating 10,000 steps into your daily routine can help keep your body at your desired weight goal. The aging process affects all aspects of the body—the elasticity of skin, the density of bones, and even BMI. There is evidence that BMI can steadily increase between the ages of 50 and 60. When people think about healthy habits, fitness and a balanced diet may initially come to mind. However, other factors such as sufficient sleep, daily activities and other routine lifestyle behaviors significantly contribute to overall health and directly to the longevity of a body-sculpting procedure. Place of residence, the company you choose to keep, your job and spiritual practices are all contributing factors to how you feel and look. Positive surroundings and influencers will help you stay in top mental and physical condition and may help prolong your body-shaping results. Although the impressive results of body-shaping treatments like BodyFX are known to be long-lasting, because of time and any of the previously listed factors, body-shaping results generally aren’t permanent. 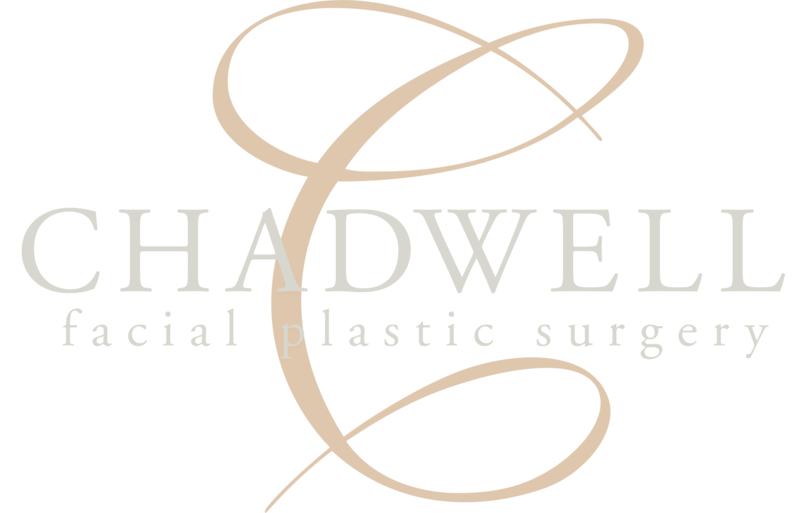 At Chadwell Facial Plastic Surgery, Dr. Jon Chadwell routinely performs innovative body-shaping treatments like BodyFX. Patients often report gratitude for the lack of scarring, tightening of their skin, reduction of excess fat and a minimally invasive procedure that doesn’t require a lengthy healing period. To find out if you qualify for body contouring, it’s best to schedule a consultation. During your visit, Dr. Chadwell will go into more detail about body-shaping options and how to get the most out of the procedure that will produce the best outcomes for you. If you’d like to learn more about body-shaping treatments or would like to schedule a consultation, contact us now by calling 574-280-4818.